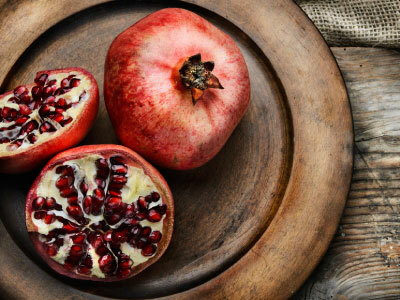 Originating from a rich culture that began almost 2000 years before classical Greece, Persian cuisine is the result of merging Persian culinary traditions with those of neighboring societies, resulting in tastes and characteristics all in its own. 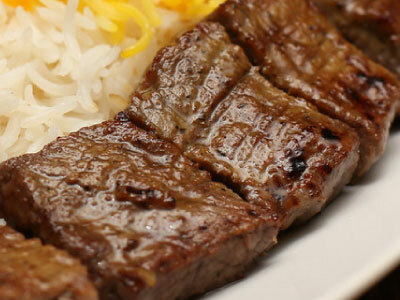 Basmati rice from India, grape leaves from Greece, lamb and figs from Arabia, and yogurt and kabobs from Turkey have all become ingrained in Persian cuisine. Defined by nuanced flavors that carry through aromatic rice, flavorful meats, and fresh salads, at Mobys, we continue the flavorful Persian culinary tradition with our healthy, wholesome meals, all cooked to order. 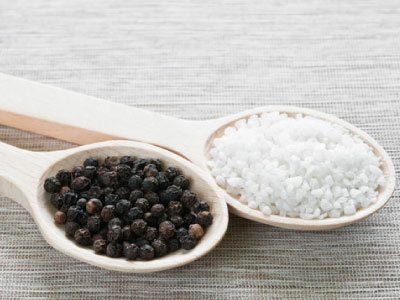 Learn more about some of the ingredients that give the food we prepare for you its unique character. 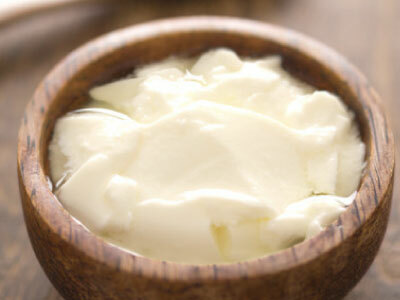 Full of proteins and deliciously creamy, yogurt provides the final touches to make your dish. 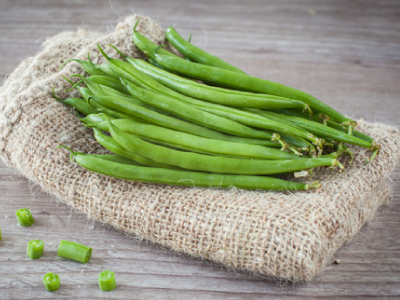 A variety of the green pea, in whole form they are used in Indian cooking. They are starchier and require longer cooking than their split form. 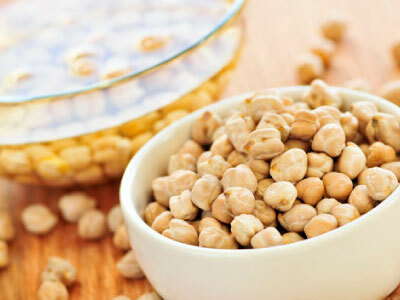 Crunchy, tasty and loaded with endless health benefits. 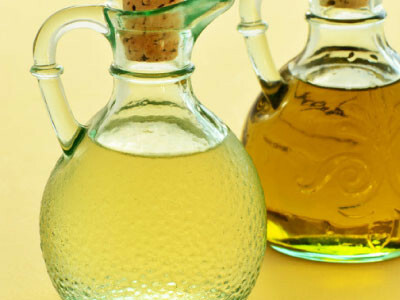 Simply put, vinegar is acetic acid and water. But it’s essential in cooking. 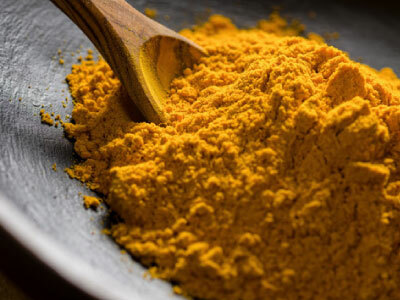 Deep yellow and orange in color, Turmeric is the spice that adds a warm, peppery flavor. Red, plump, juicy and very healthy. 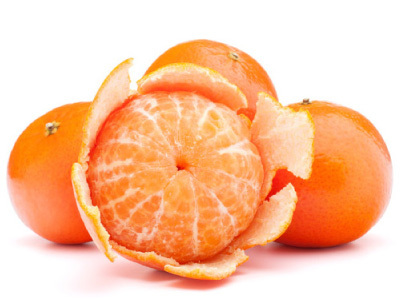 Thin citrus peel used to flavor savory preparations as well as sweet baked goods. 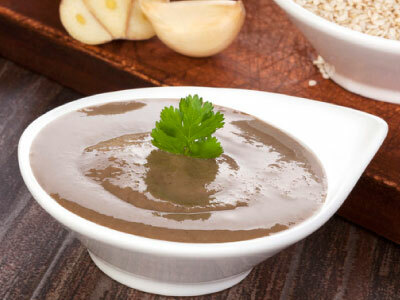 Tahini is a paste made from ground hulled sesame seeds and an important ingredient. 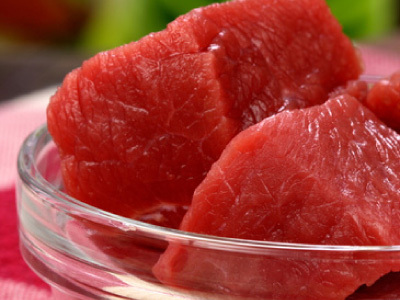 A firm, succulent and meaty fish whose texture can be compared to that of tuna. 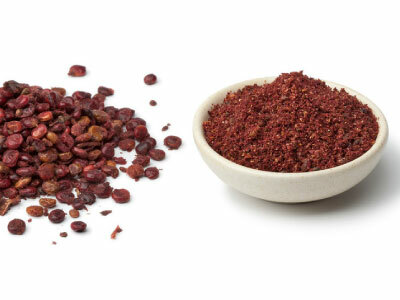 Sumac is the purple dried berry of a shrub and adds a tangy, lemony flavor. Highly refined cane or beet sugar, available in dozens of varieties, each with their own preferred culinary uses. 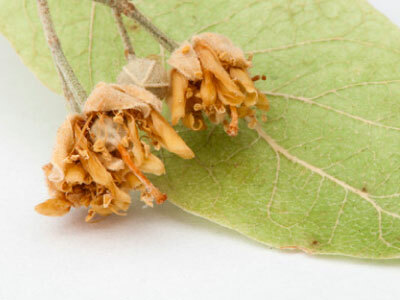 An iron-rich, leafy plant known for its bitter taste that is popular in both raw and cooked dishes. 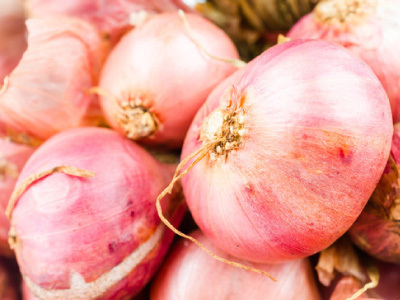 Related to the onion, it grows in a form more similar to garlic and is desirable for its milder flavor, particularly in sauces and vinaigrettes. 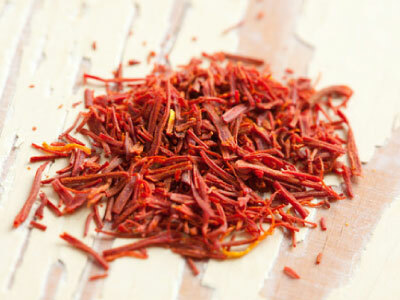 The tiny threads of the saffron crocus are tediously plucked, piled and dried. 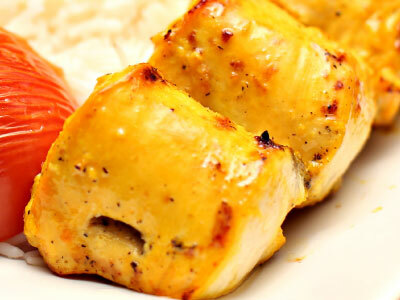 Rose water adds a distinct flavor to some of the most famous Middle Eastern dishes. The main ingredients? 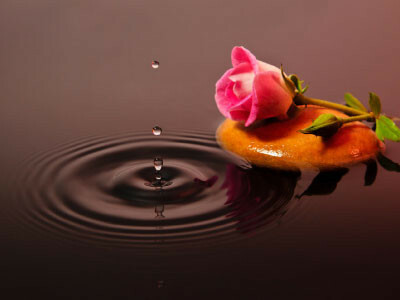 Rice flower and water. Outstanding characteristics? 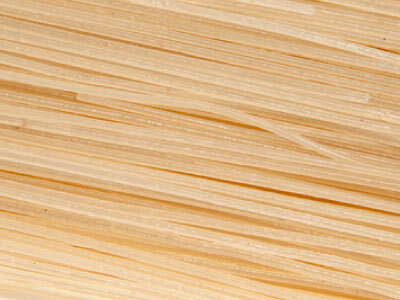 A glassy, transparent texture, versatile, easy to cook. 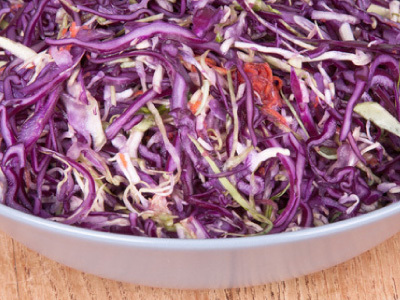 Offers greater nutritional benefits and bolder flavor than green cabbage varieties. 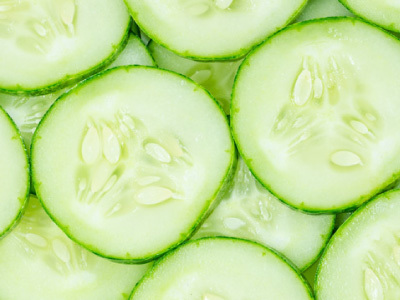 Valued for high vitamin C and flavinoid content. 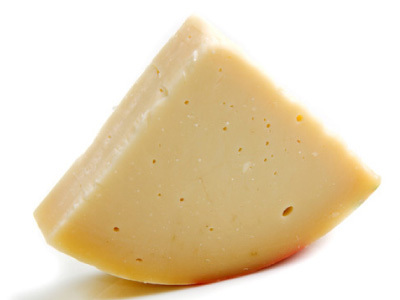 A firm cow’s milk cheese that originated in Italy, it has a mild and tangy flavor and is often available in a smoked variety. A traditional ingredient in Middle eastern cooking, this rich, dark syrup contributes the sweet tartness. 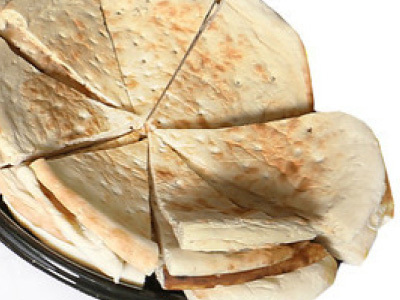 A Middle Eastern yeasted flatbread that forms a pocket when baked due to steam. 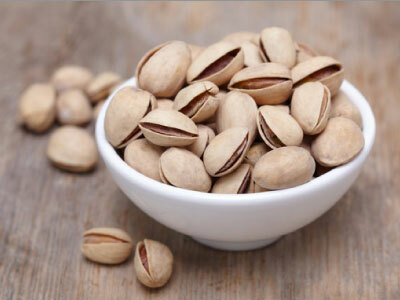 Pistachios belong to the family of cashew nuts, and besides a delightful taste they are also high in protein. 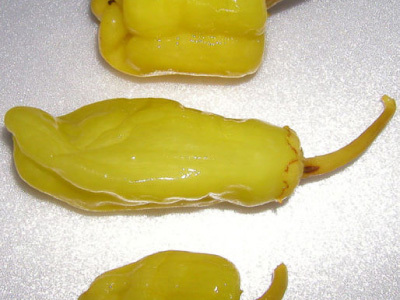 Part of a traditional Italian antipasto platter, these slightly sweet peppers are small and most commonly pickled. 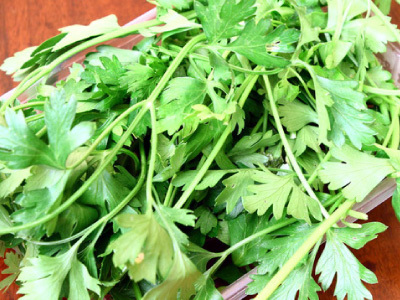 Commonly seen in flat-leaf and curly varieties used as a garnish, flavoring or salad component, such as in the cracked wheat salad called tabbouleh. 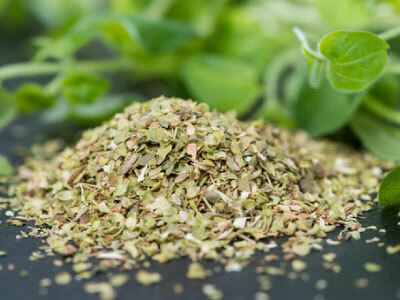 Oregano is a perennial which grows up to two feet tall. 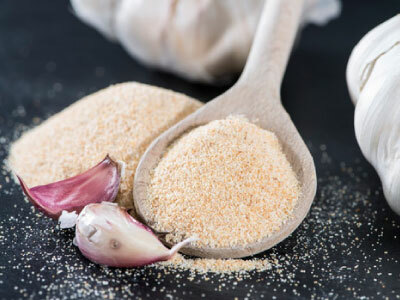 Most widely used flavoring element in virtually all cuisines, dozens of varieties of this bulb are available for cooking and as a raw ingredient. 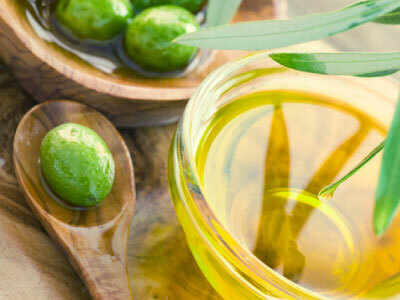 Extracted from the pressed, sun-ripened, flavorful and rich-tasting olives in the Mediterranean. 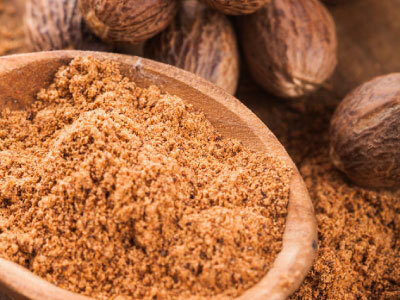 Nutmeg, the egg-shaped seed of a tree native to Indonesia, adds a warm, spicy aroma. 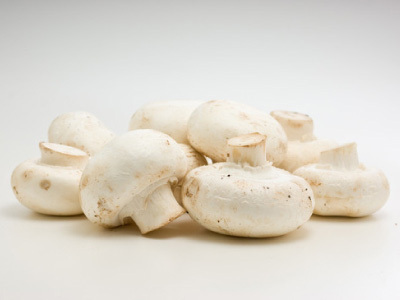 Edible fungus available in cultivated and exotic varieties, eaten both raw and cooked. 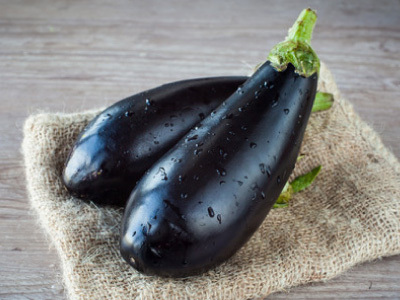 Frequently used as a meat substitute in vegetarian dishes. 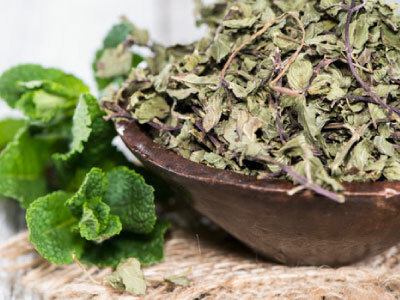 There are 13-18 different species of Mint or Mintha, as it is called in Greek. 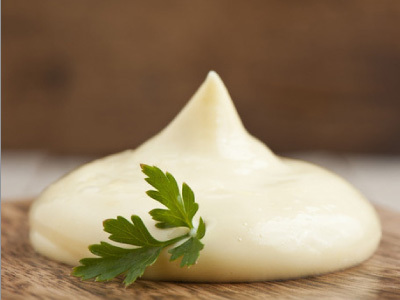 A cold sauce made of oil, egg yolks, vinegar and seasonings that was invented by the French in 1756. 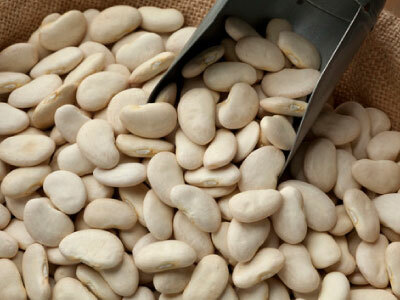 Commonly known as butter beans, they are appreciated for their soft buttery texture and delicate taste. Did you know? 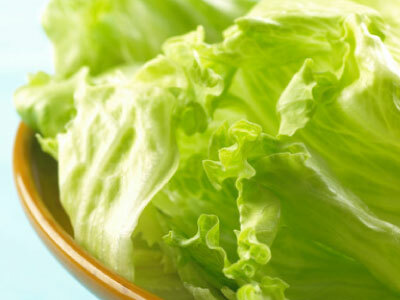 Lettuce was first cultivated by the ancient Egyptians who used the seeds to produce oil. Only later on did they start to grow it for its leaves. 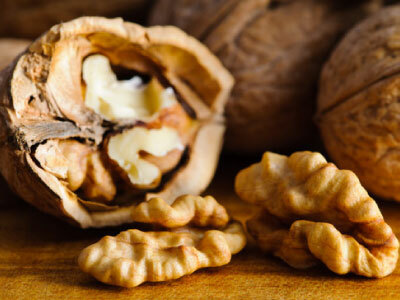 Nutty and earthy in taste and one of the healthiest foods on the planet. Cold pressed from lemon rinds, it is estimated that it takes about 3,000 lemons to make. 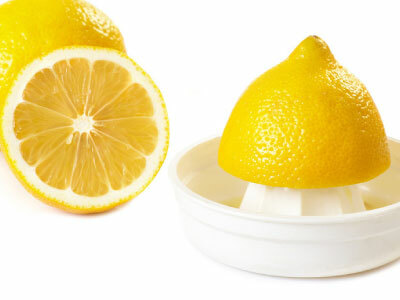 The sour and refreshing taste of lemon juice stems from its citric acid (5-6%). 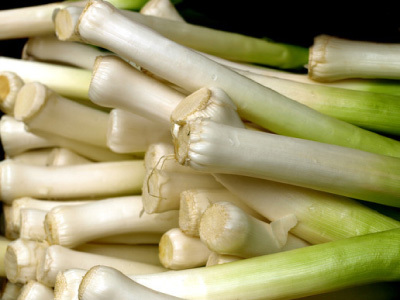 Milder flavored relative of onions and garlic, the white stalk of this widely cultivated plant is prized by gourmets for its taste and is most often used in cooked dishes. 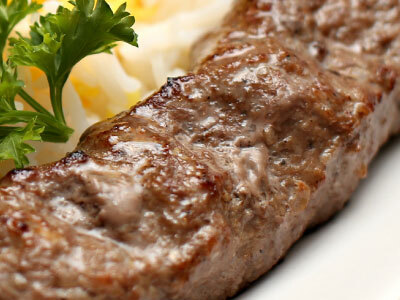 Known for its delicate flavor and tender flesh, lamb is a lovely alternation to beef. 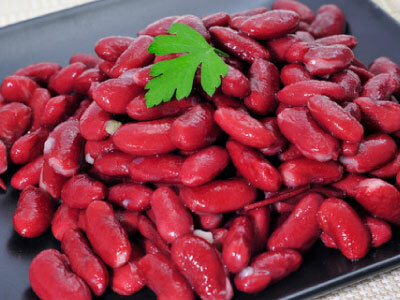 Named for its visual resemblance in shape and color, kidney beans are full of protein. 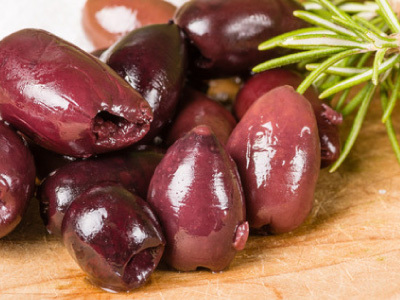 Deep purple variety of olives from Greece, usually packed in oil or a vinegar-based marinade, often served as a snack or appetizer. 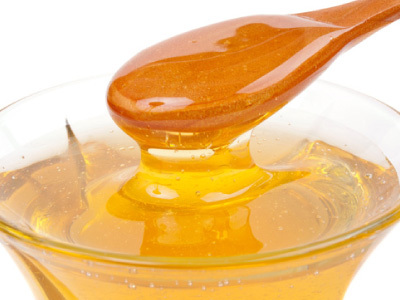 Sweetener produced by bees, flavored by the source of the nectar. 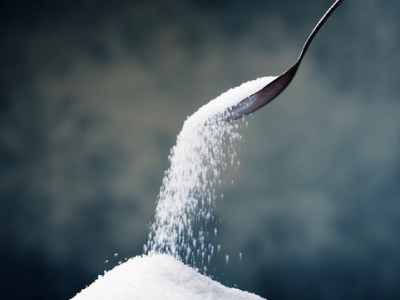 Often considered a healthier sweetener than granulated sugar. 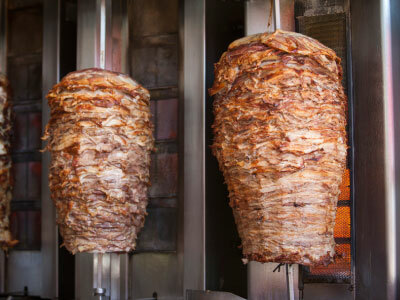 A Gyro is a dish of beef or lamb meat roasted on a vertical spit. Fresh ground meat made of beef, finely chopped by a meat grinder. 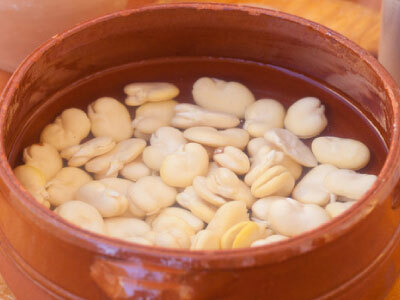 One of the few beans with an edible pod, they are picked while the inner beans are immature. 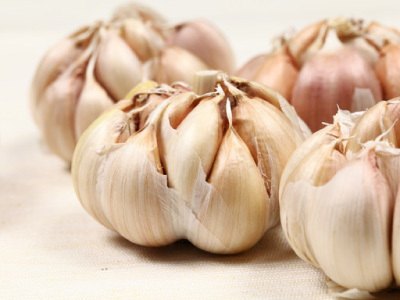 Tasting sweeter and less harsh than fresh garlic, this spice adds great flavor to many. 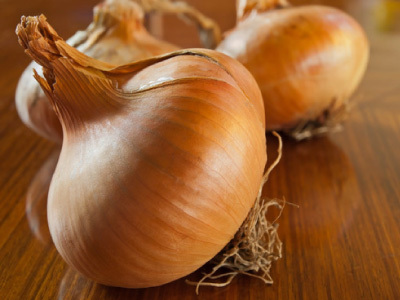 Revered for its flavor and despised for its aftereffects, this bulb is a flavoring staple in cuisines around the world. 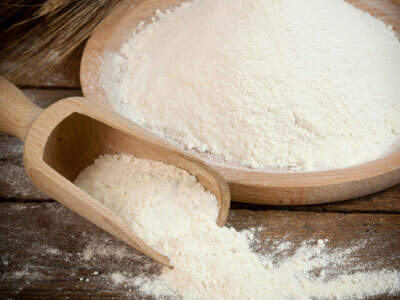 Made from grinding wheat, maize, rye, barley or rice it is one of the most sought-after ingredients in the world. 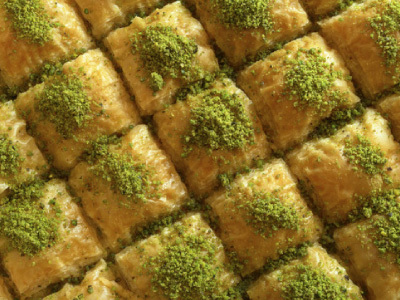 Flaky Greek/Middle Eastern pastry dough usually purchased pre-made or frozen. 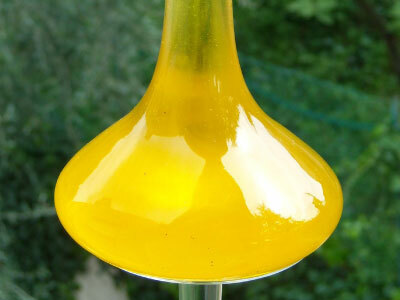 Used in traditional dishes such as baklava and spanokopita. 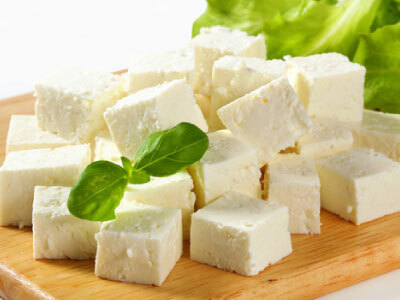 Feta, or by its Greek name “slice” is a white-brined curd cheese made of sheep’s milk. 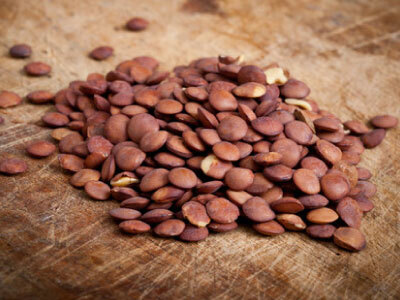 “The king of beans” – Sweeter, smoother and richer tasting than all the others. 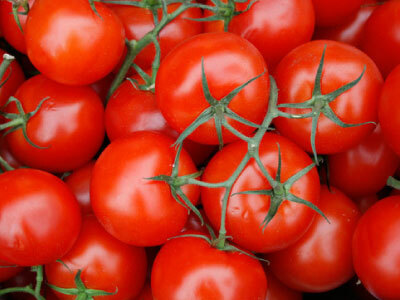 Related to the tomato, this fruit can be bitter if not stored or prepared properly. 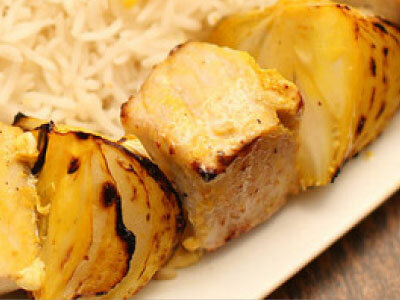 Meaty texture makes it a great meat substitute in vegetarian dishes. Boiled in salt water and sun-dried, these tiny Middle-East limes add a complex and tangy. 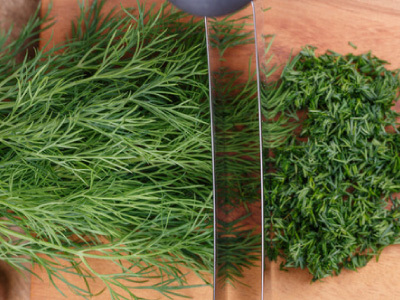 The feathery leaves of this plant are used in Scandinavian and Eastern European cuisines, while the stronger flavored seeds are used for pickling. Most often eaten raw, this fruit of the squash family is also grown in seedless varieties. Dried inner bark of a tropical evergreen typically used to spice winter foods. 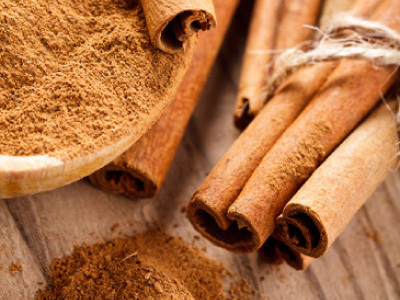 Also believed to have healthful properties. 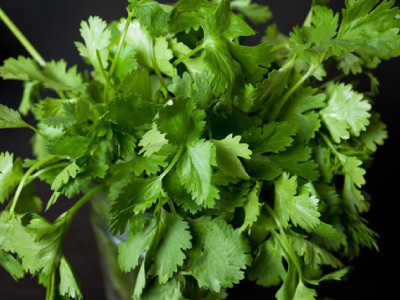 Distinctively flavored leaves of the coriander plant used in Asian and Latin cuisines. 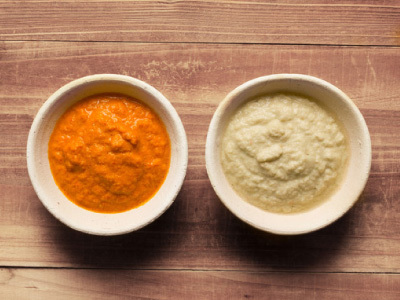 A condiment that originates in South Asia made of fruit, vinegar, spices and sugar. They can be sweet or spicy, chunky or smooth. Ttraditional accompaniment to curried dishes. 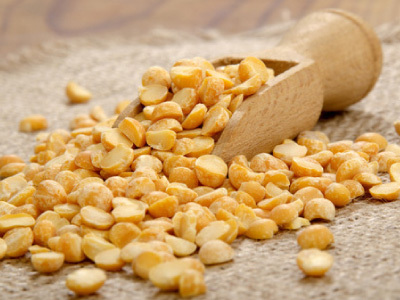 A bushy leguminous plant, cultivated for its edible pea like seeds in the Mediterranean region. 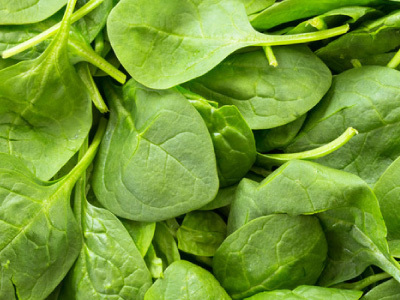 Juicy, lean and full of protein, it is one of the most popular ingredients around. 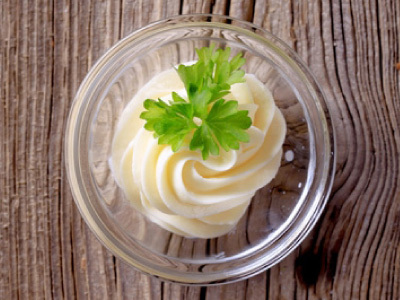 Cream that is churned to a solid state and used in cooking and particularly baking. Highly preferred for the rich flavor and “mouth feel” it lends to foods. 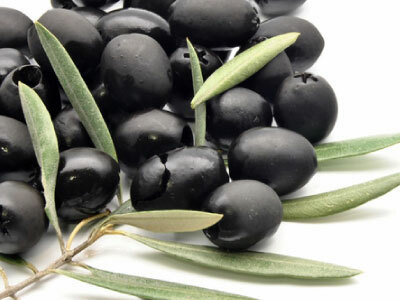 A rich dark color and a plump appearance are the trademarks of the black olive. Most tender and costly cut of beef from the middle of the back, or hind quarter of the cow. Filet mignon is cut from the tenderloin. 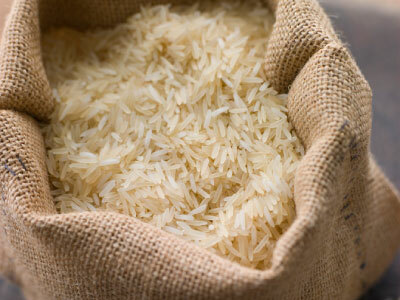 A variety of long-grain rice with slender aromatic grains, used for savoury dishes. 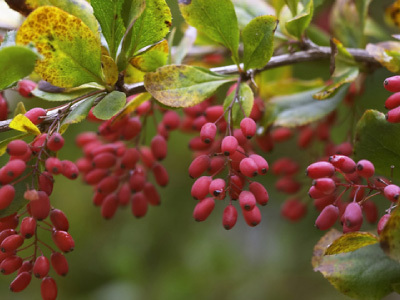 Highly acidic berries not eaten raw, can be pickled when green or used for pies and jams when ripe. More common in Europe. 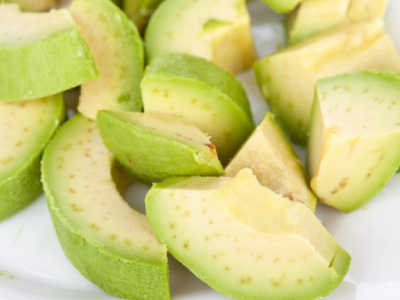 Avocado: Used most often in savory dishes like guacamole, it is a highly nutritious fruit that originated in Mexico. 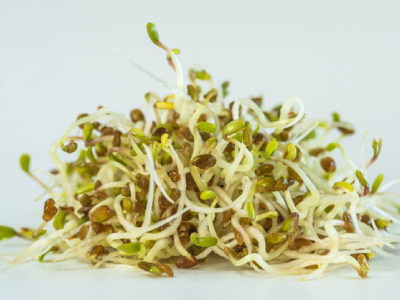 One of the most commonly sprouted edible seeds, they are mild, crunchy, and full of concentrated nutrients like vitamin C.